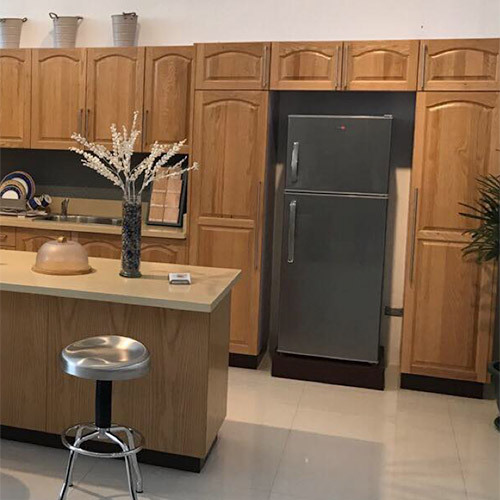 MERLGEN Euro Designs | MERLGEN Euro Designs Inc.
We are a family-owned manufacturing company that crafts modern yet affordable cabinets, wardrobes, and closets customized for any space in your home. 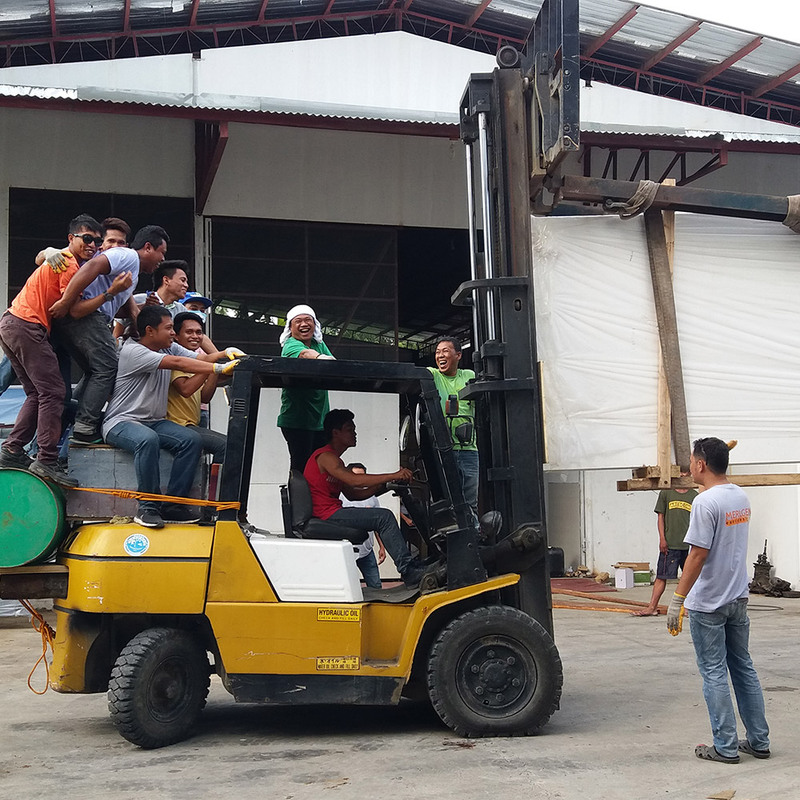 Having built a reputation for exceptional quality and service, we serve the entire country with manufacturing plants and showrooms across the Philippines. Melgrace and I would like to thank your entire staff for creating and installing our beautiful kitchen. Your installers were outstanding and very professional. Please pass on our sincere gratitude to your entire team. Attached are some pictures if there superb work. Thank you. Our whole family is ecstatic about the cabinets in our new home. The kids are especially proud and have been telling all their friends about our ‘fancy’ kitchen. Everyone at MERLGEN was so accommodating and supportive. The MERLGEN Euro Designs family is proud of its methodology, technology, service, modular kitchen cabinets, and other products. 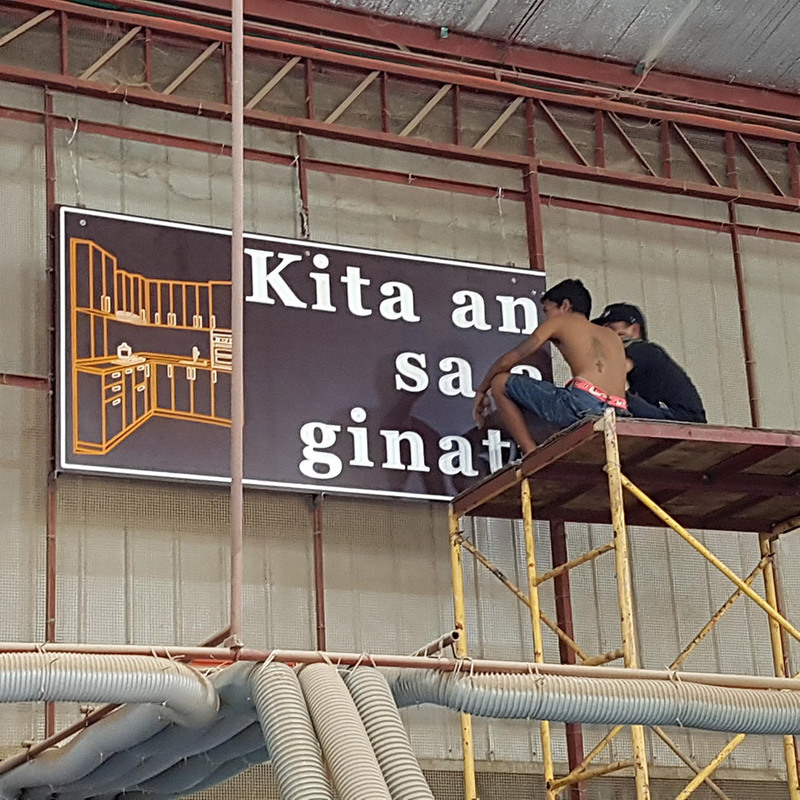 That’s why our motto is “Kita Ang Garbo Sa Atong Ginatrabaho” (We Take Pride in Our Work) – the sign that hangs prominently in our factory motivates us to infuse quality into every step of the process…. Diana and I would like to extend our sincere appreciation and delight with the outcome. We congratulate everyone involved in our order – for their advice, painstaking measurements, customer care and professionalism throughout the project. Melamine laminated MDF Doors and drawers. All of our cabinet carcasses are made of 16mm melamine laminated particle boards. The sink cabinet carcass is made of 16mm melamine laminated marine plywood. Our countertops come with 18mm marine plywood underlay. Our whole family is ecstatic about the cabinets in our new home. The kids are especially proud and have been telling all their friends about our 'fancy' kitchen. Everyone at MERLGEN was so accommodating and supportive. Diana and I would like to extend our sincere appreciation and delight with the outcome. We congratulate everyone involved in our order - for their advice, painstaking measurements, customer care and professionalism throughout the project. 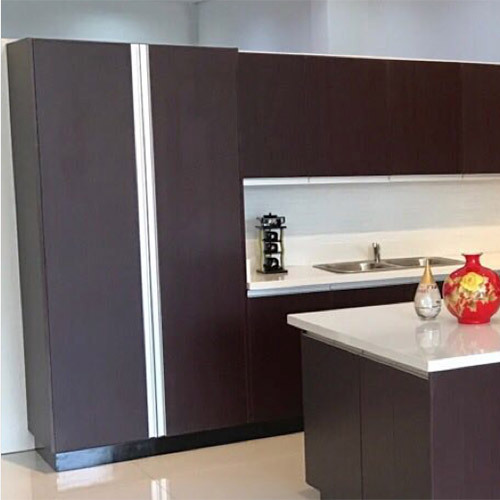 MERLGEN Euro Designs offers high-end craftsmanship of modern cabinets, wardrobes, and closets for any space in your home at affordable prices accessible to all Filipinos. Proudly serving the entire country with locations across the Philippines, we're dedicated to providing you with peace of mind through the entire process from customized cabinetry design to efficient construction and installation. We are proud to be 100% Filipino with locations to serve you across the country. Fill out the form below for a free consultation and start your dream kitchen or wardrobe today!